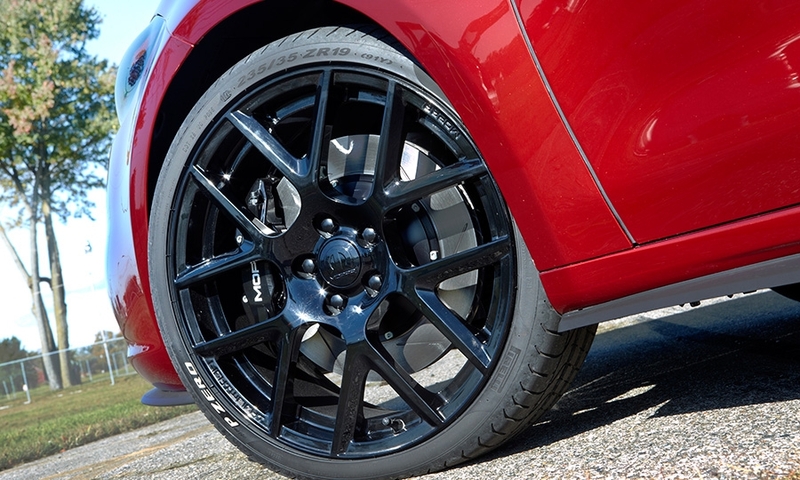 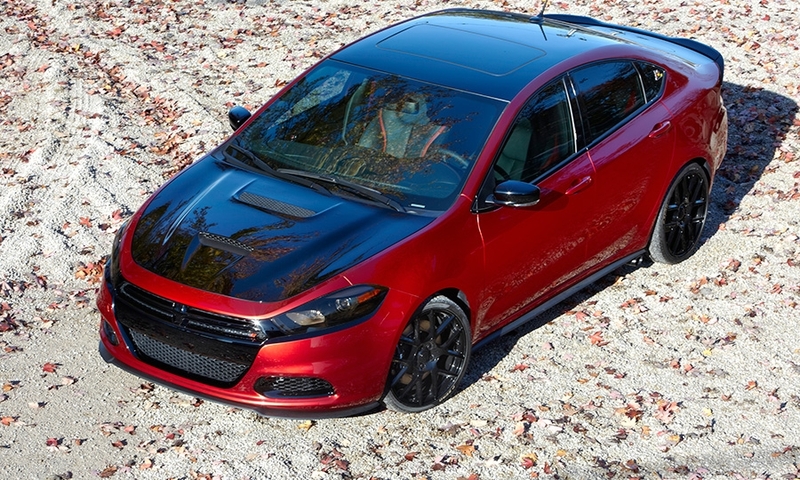 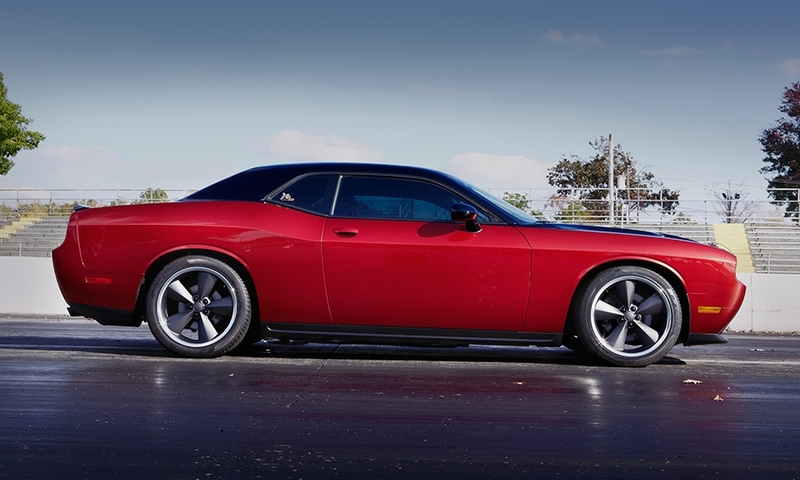 Dodge will produce 1,000 special-edition 2014 Challenger R/Ts with “shaker” hoods -- hoods with large air intakes that protrude from an opening in the center of the sheet metal and shake from the torque of the engine below. 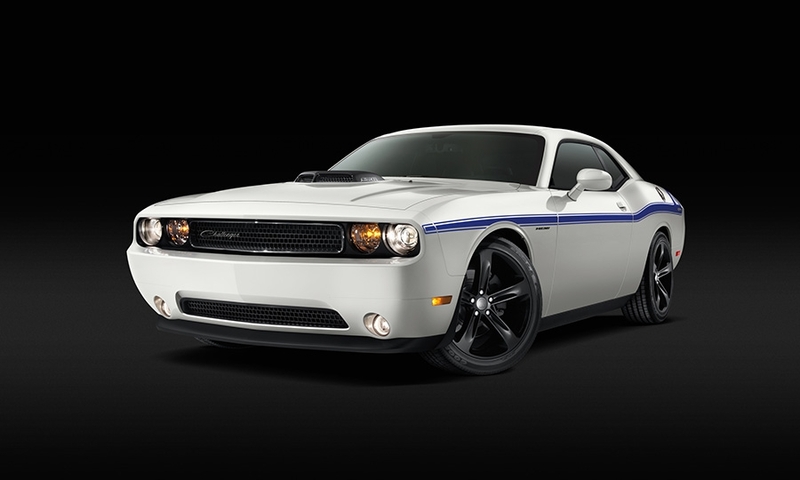 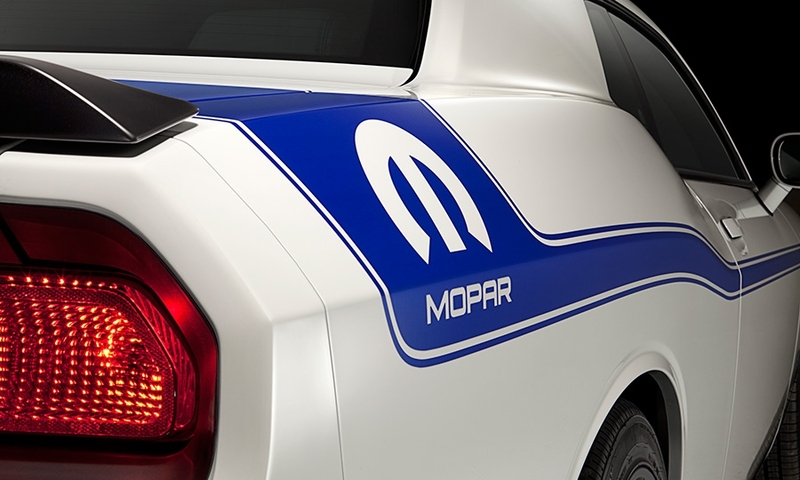 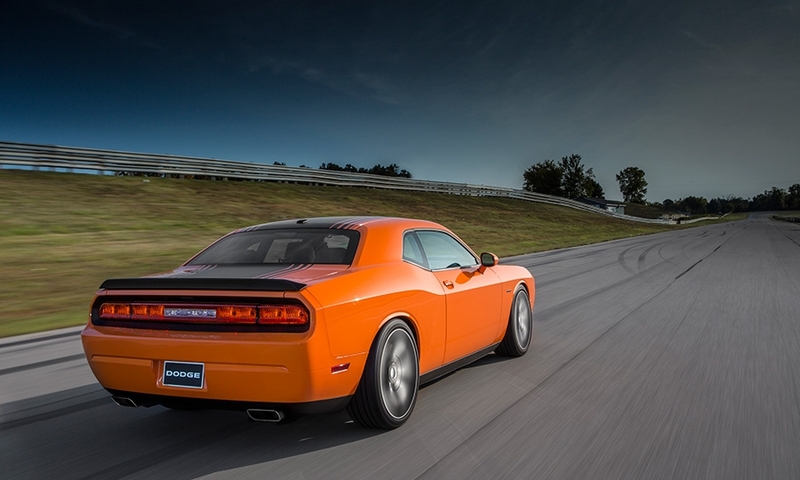 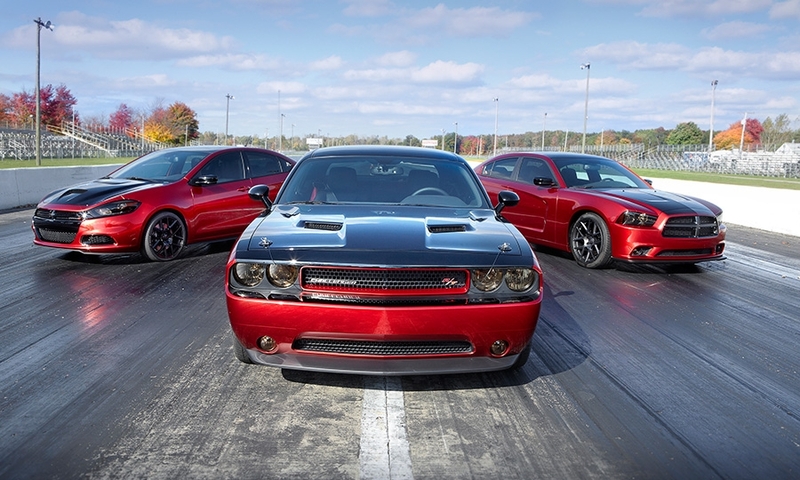 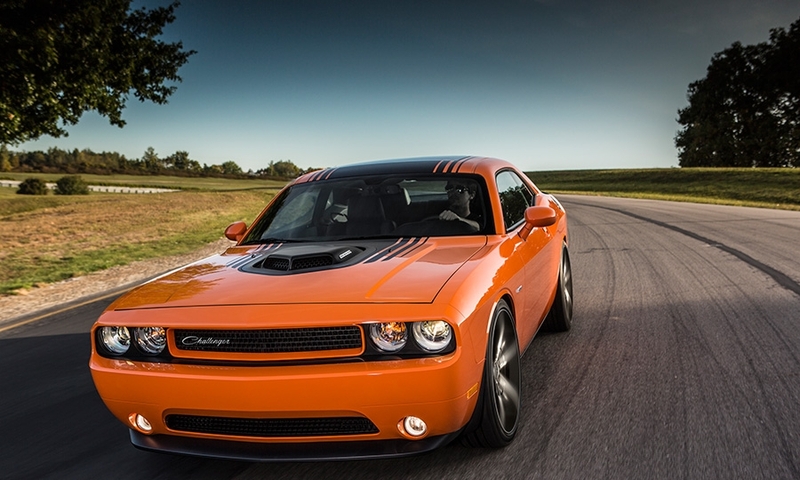 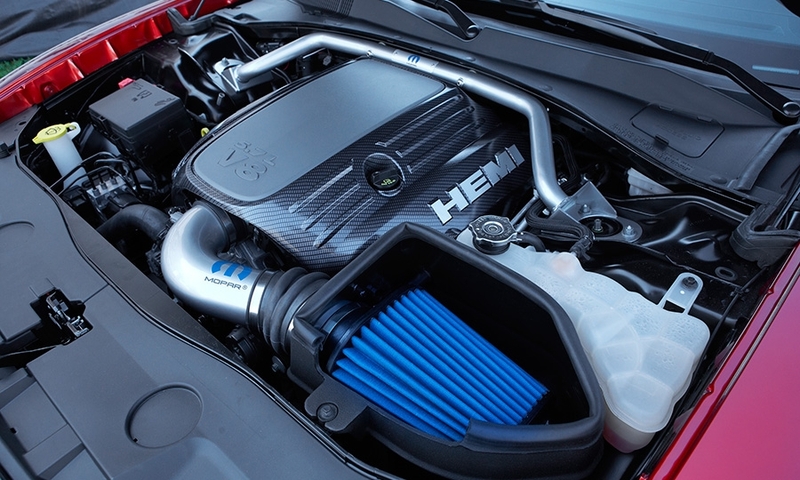 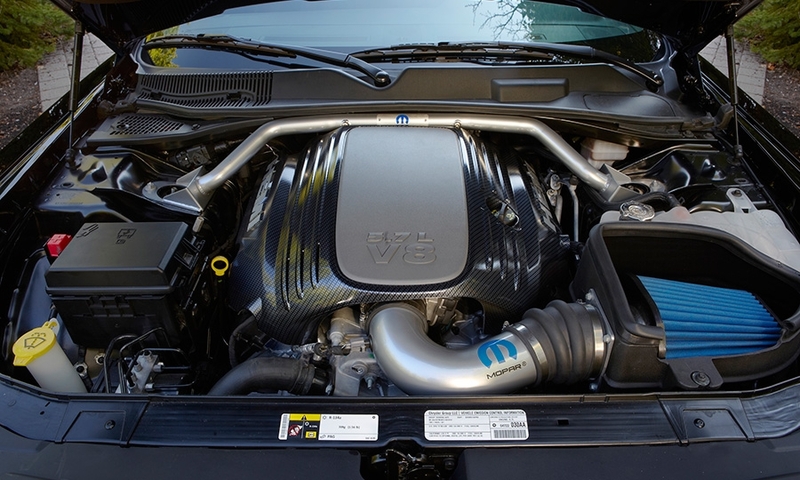 The shaker hoods surround working cold-air intakes mounted to the Challenger's 5.7-liter Hemi V-8 engine. 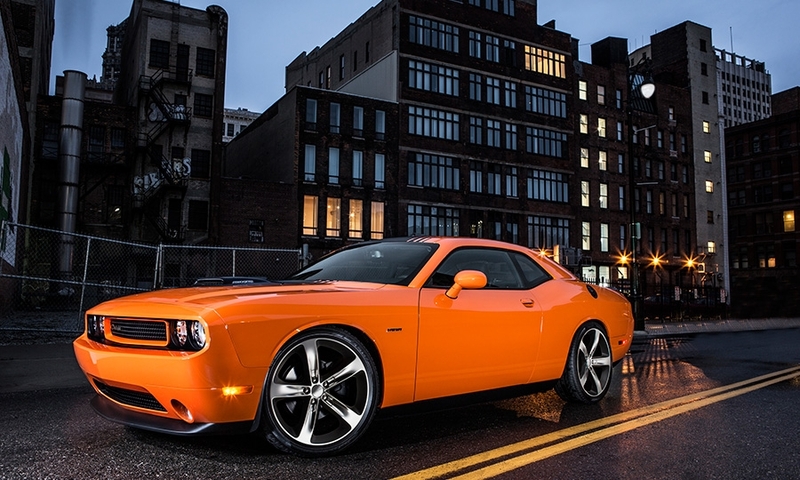 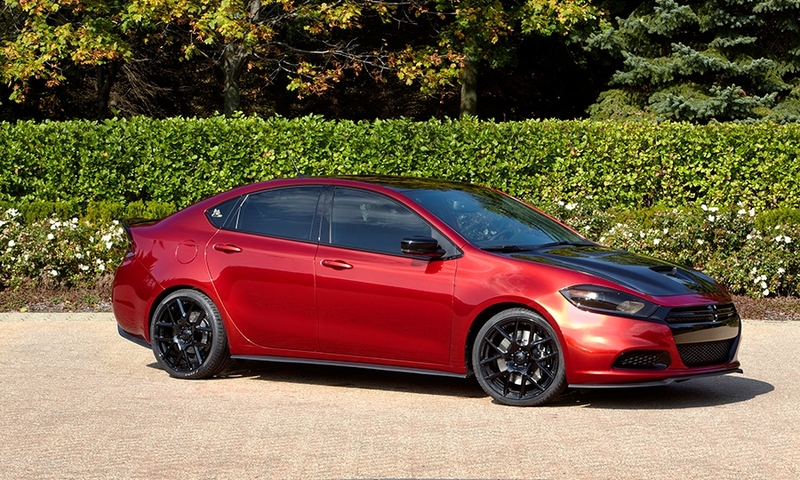 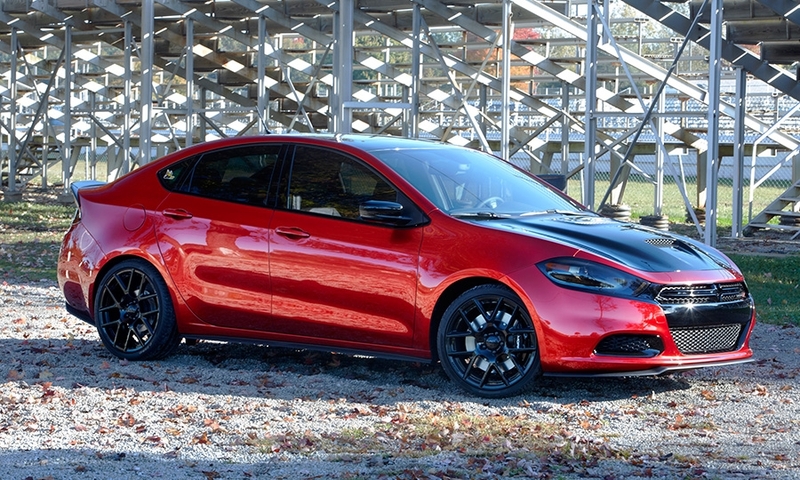 They are engineered to meet noise and safety regulations, Chrysler officials said. 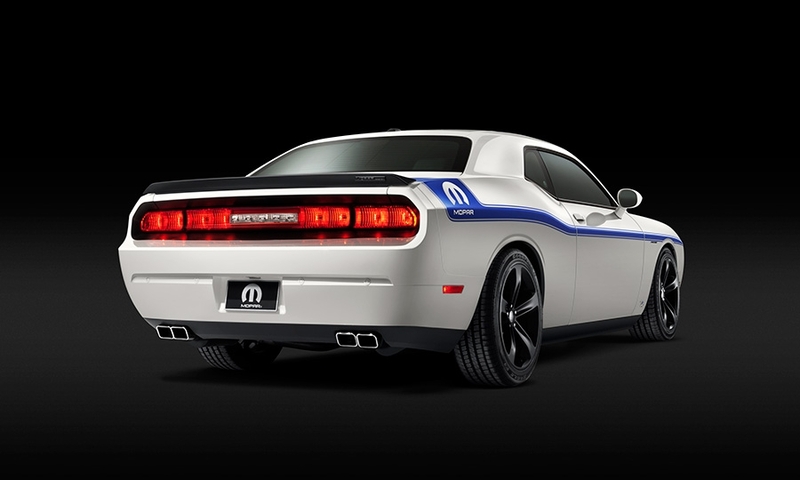 Pricing starts at $37,990, including delivery.